Failing to plan is planning to fail…. – Journey to my heart…. Failing to plan is planning to fail…. I wonder if anyone else realizes this to be in true in your day-to-day…. Right now I am experiencing it with my meal planning. And so tomorrow I will consume: a smoothie and boiled egg for breakfast, a grapefruit and sludge (peanut butter and protein powder) for mid morning meal, 4 oz of chicken, broccoli and 12 almonds for lunch, cottage cheese, protein powder (in water), grapefruit and almonds for a mid afternoon meal and turkey burger, broccoli, mayo and avocado for dinner. I am always amazed how much I should/can eat when I eat the right things….I know this to be true…by following my plan tomorrow, I will succeed. And so, another reminder I received this week is action speaks louder than words. 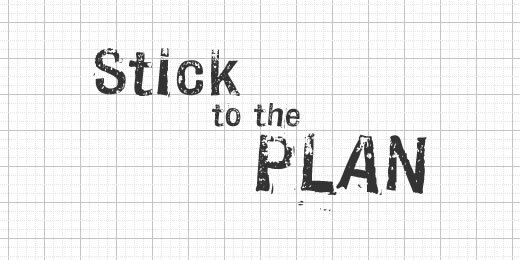 If you have something you are reaching for, but you just keep talking about it, get busy and take time to plan….if you don’t take time to make a plan, don’t be surprised if your goal isn’t obtained….planning is succeeding! So proud of everything you’ve done…are doing….& are about to do, you truly are an inspiration!